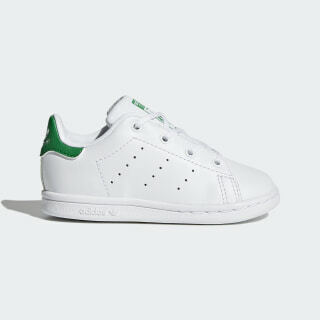 You're never too young for a pair of Stan Smiths. These toddler shoes introduce the court icon to the next generation of sneakerheads. 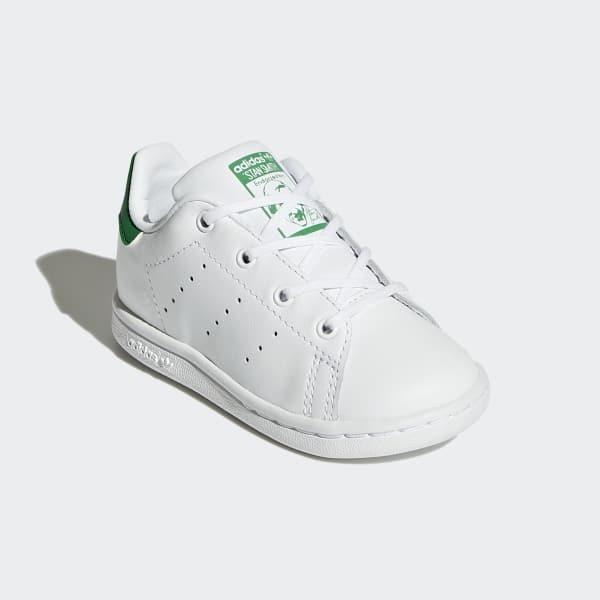 Just like the authentic design from the '70s, they're made in full grain leather with perforated 3-Stripes and a low-profile rubber cupsole.